UA Coldgear&#174; Infrared Storm Stealth Glove Under Armour is the best and looks greatly style, just launch newly in today trend. 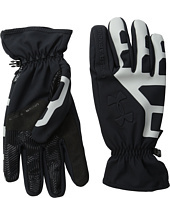 Your search for UA Coldgear&#174; Infrared Storm Stealth Glove Under Armour end here. Don't waste your time to shop UA Coldgear&#174; Infrared Storm Stealth Glove Under Armour for now at online stores. 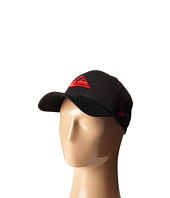 (9% off MSRP $64.00) Keep your look key with the Bermuda Casual from Kangol®! 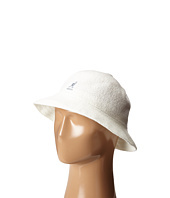 Signature Bermuda fabric bucket hat. Embroidered logo. Brim offers protection from the sun. Interior sweatband for added comfort. 85% acrylic, 15% nylon. Machine wash warm, dry flat. Imported. Measurements: Circumference: 23 in Brim: 2 in Product measurements were taken using size XL (7 1/2-7 5/8). Please note that measurements may vary by size. 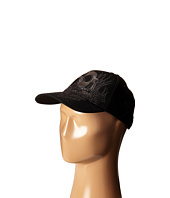 (49% off MSRP $98.00) Cap off in seamless style with this hat from Diesel®! 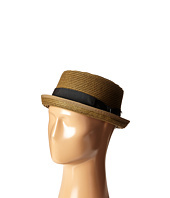 Pork pie hat with telescope crown. Grosgrain hatband with signature pin. Short, upturned brim. Interior sweatband for added comfort. 85% paper, 15% polyester. Spot clean only. Imported. 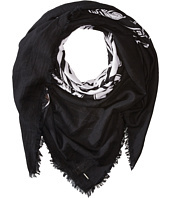 Measurements: Circumference: 22 1⁄2 in Brim: 1 3⁄4 in Product measurements were taken using size 58 CM Circumference. Please note that measurements may vary by size. 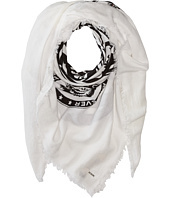 (19% off MSRP $68.00) Give your look a howling style appeal with this hat from Diesel®! 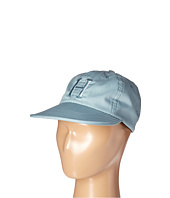 Cotton baseball cap with six-panel crown. Embroidered design. Curved brim. Adjustable closure. Interior sweatband for added comfort. 100% cotton. Machine wash cold, dry flat. Imported. Measurements: Circumference: 22 1⁄2 in Brim: 2 3⁄4 in Product measurements were taken using size 2. Please note that measurements may vary by size. 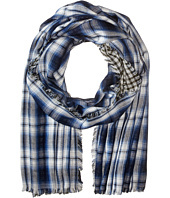 (48% off MSRP $48.00) Bring bold style to the playing field with this hat from Diesel®! 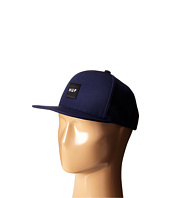 Cotton baseball cap with six-panel crown. Branded patch design. Curved brim. Adjustable closure. Interior sweatband for added comfort. 100% cotton. Machine wash cold, dry flat. Imported. Measurements: Circumference: 22 1⁄2 in Brim: 3 in Product measurements were taken using size 1. Please note that measurements may vary by size. 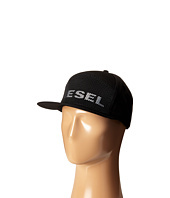 (17% off MSRP $48.00) Energize your look with this cap from from Diesel®! 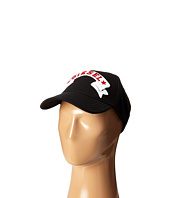 Cotton baseball cap with six-panel crown. Mesh panel and brand detailing. Flat brim. Adjustable closure. Interior sweatband for added comfort. 100% cotton. Hand wash cold, dry flat. Imported. Measurements: Circumference: 22 in Brim: 2 3⁄4 in Product measurements were taken using size 2. Please note that measurements may vary by size. (24% off MSRP $74.00) Somebody's gotta do the job. 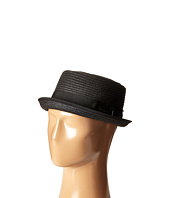 Stay incognito and chic for that somewhat dirty job with the Brixton® Swindle Fedora. 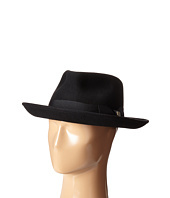 Wide-brimmed felt pork pie fedora. 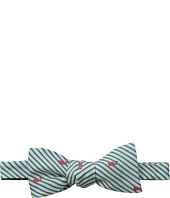 Grosgrain band with bow detail. Metal logo pin on band. 100% wool. Imported. Measurements: Circumference: 26 in Brim: 3 in Product measurements were taken using size LG (7 1/2). Please note that measurements may vary by size. 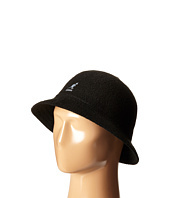 (29% off MSRP $58.00) Imagine the possibilities with the bold look of the Brixton® Tiller hat! 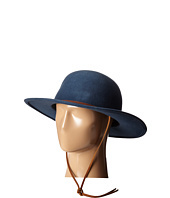 Wide brim round top felt hat. Eyelet detailing adorns brim. Leather chin strap. 100% wool. Imported. Measurements: Circumference: 23 in Brim: 3 1⁄2 in Product measurements were taken using size LG (7 1/2). Please note that measurements may vary by size. 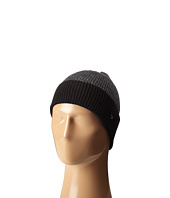 (27% off MSRP $55.00) Give your look a certain knack with this cap from Kangol®! 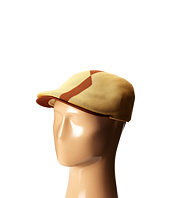 Lightweight flat cap. Split stripe pattern. Front, flat brim. Interior sweatband for added comfort. 60% polyester, 40% modacrylic. Spot clean only. Imported. Measurements: Circumference: 23 in Brim: 1 3⁄4 in Product measurements were taken using size XL (7 1/2-7 5/8). Please note that measurements may vary by size. 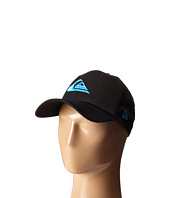 (20% off MSRP $25.00) Set the standard with the classic style of the Quiksilver® Mountain and Wave hat! New Era® 39THIRTY™ hat with a stretch fit. Six-panel construction. 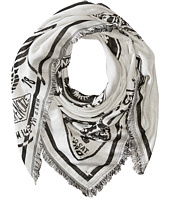 Raised 3-D logo embroidery adorns front. Logo label at back. 97% cotton, 3% elastane. Machine wash cold, lay flat to dry. Imported. Measurements: Circumference: 21 in Brim: 2 3⁄4 in Product measurements were taken using size M/L. Please note that measurements may vary by size. 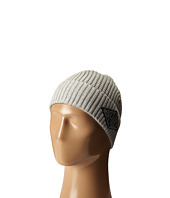 (40% off MSRP $25.00) Set the standard with the classic style of the Quiksilver® Mountain and Wave hat! New Era® 39THIRTY™ hat with a stretch fit. Six-panel construction. Raised 3-D logo embroidery adorns front. Logo label at back. 97% cotton, 3% elastane. Machine wash cold, lay flat to dry. Imported. Measurements: Circumference: 21 in Brim: 2 3⁄4 in Product measurements were taken using size M/L. Please note that measurements may vary by size.